An official report on Romeo’s status has yet to be revealed. 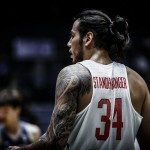 Curiously, his name was dragged into a celebrated PBA trade. 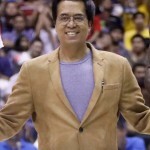 Chito Narvasa technically remains as the Philippine Basketball Association (PBA) commissioner. Given the mess the league is in, most feel that the best solution is for him to leave. Chito Narvasa’s status as commissioner of the Philippine Basketball Association (PBA) for the upcoming season is now on the crossroads. 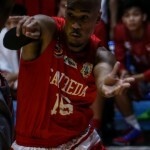 PBA: Did Alaska get a steal in Davon Potts? 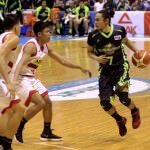 Known as one of the sharp-shooting guards for San Beda, it was a bit of a surprise to see Davon Potts slide down to the second round of the recently concluded PBA Draft. 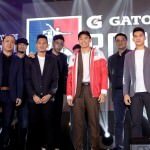 There were hardly any surprises at the 2017 PBA Draft. 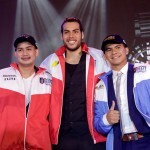 Fil-German Christian Standhardinger was unsurprisingly selected by the San Miguel Beermen while Kiefer Ravena joined the NLEX Road Warriors. 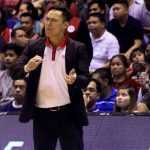 PBA Governors’ Cup Finals: Will Game 6 turn out like last year? 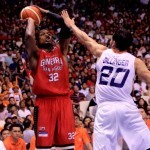 Game 6 of the PBA Governors’ Cup Finals is pretty much set in the same fashion with that of last year. If one checks out the recap of the 2016 edition, the Ginebra Gin Kings come into the game holding a 3-2 advantage over the Meralco Bolts.